¿QUÉ HACER EN CASO DE UN ATAQUE NUCLEAR INMINENTE? Notice Length of Video!!! ►3:16:21 (John 3:16 + 21 Christian Martyrs Beheaded for Christ (21=7+7+7) This video has been Sealed by God Himself! Presented by investigative journalist Alexander Backman. DVD of this Video presentation is available. This is a joint presentation of Conciencia Radio and VIVACRISTOJESUS.com Christian Ministry. BORDER CRISIS> NEW SUPER CARTEL JUST FORMED IUN PREPARATION FOR WAR! 11 Airliners go missing in Libya a week before 9/11, is a repeat in the works? Border War between Cartels Imminent? Ataque 'Inminente' de ISIS en la Frontera Mexico-EE.UU. ISIS YA ESTÁ EN LA FRONTERA DE MÉXICO-EE.UU. 29 ago 2014- CR NOTICIAS- CR NEWS-Emitimos una Alerta Terrorista para la Frontera Mexico Estado Unidos para el área de CD. Juárez y El Paso Texas. Reportes recientes de World Net Daily y Judicial Watch así como de fuentes de la Comunidad de Inteligencia y de Defensa hablan de un 'inminente' ataque por medio de artefactos explosivos improvisados adentro de vehículos por parte de la Organización Terrorista ISIS. Confirmado: ISIS ya está en México. Alarms sound over 'imminent' attacks on U.S.
WND: Alarms sound over 'imminent' attacks on U.S.
August 29 2014 -WASHINGTON – The U.S. government is warning that a terrorist attack is imminent on the border between Texas and Mexico, according to the government watchdog group Judicial Watch. In December 2012, Kahlili had warned of Al-Qaeda and other terrorist organizations planning a terrorist attack against the U.S. within months. In February 2013, Conciencia Radio interviewed Kahlili as did many other news outlets on the threat ta hand. Sadly, the Boston Bombings were a result of this warning bringing the city of Boston to its knees and in a state of siege by the authorities. This report needs be taken seriously as it affects the United States National Security and its citizens. 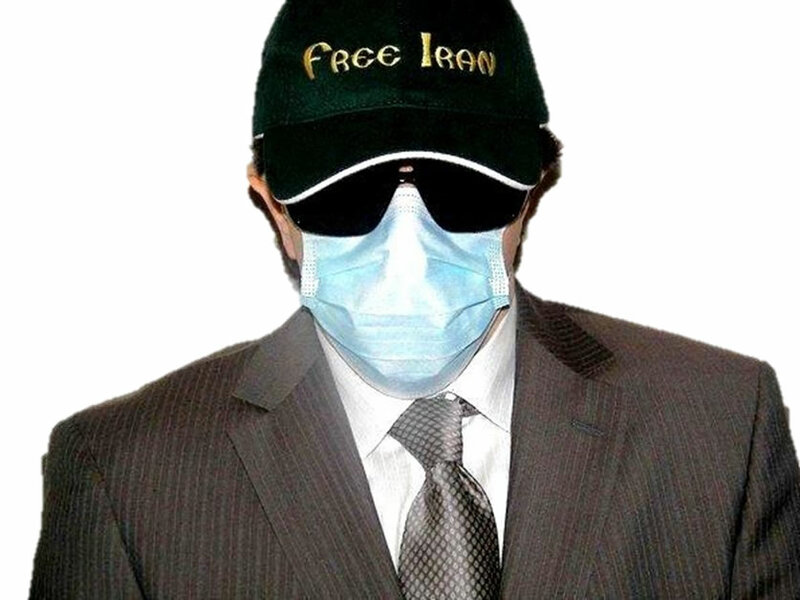 Alexander Backman reports with permission from Reza Kahlili. Profr. 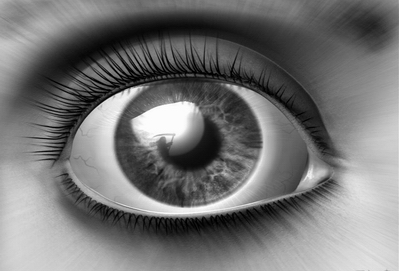 Backman reads the Kahlili report from World Net Daily in full. The report titled “Terrorist super-axis to strike within U.S.” has triggered a multi-agency manhunt in the United States to stop these attacks from happening. Three groups have formed an international alliance to attack the United States in the coming weeks in what is being termed a series of "spectacular" "high-impact" attacks within the Continental United States. The alliance is called the "Coalition of Muslim Soldiers". The groups mentioned are the Iranian Quds Forces, al-Qaida and its equivalent from Somalia al-Shabaab. 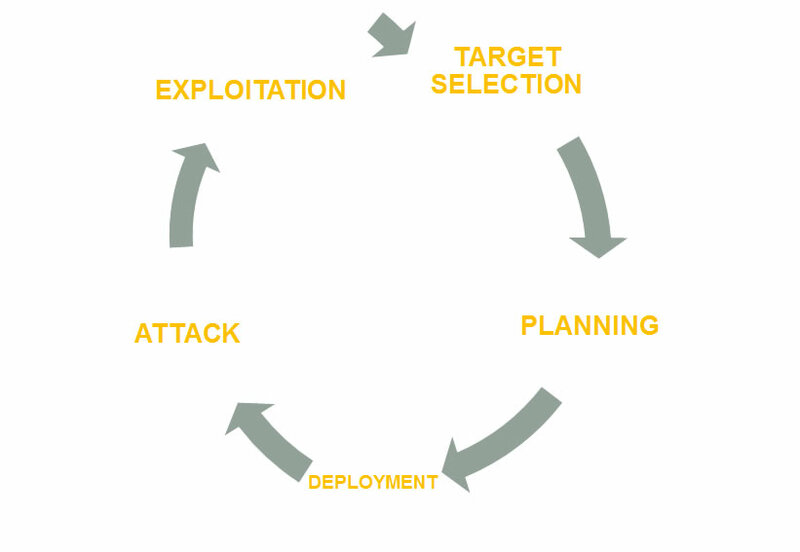 In addition, Backman presents the Terrorist Attack Cycle, its importance in deterring and detecting a possible attack in process by citizens and gives some tips on raising the general public's Situational Awareness levels. If this video has been removed or censored by Youtube, you may watch it here. Download the FLV video here. May 14 2013: This is a subsite of ConcienciaRadio.com. It was formed under the name UNITED STATES TERROR ALERT. The purpose of this page is to keep the public informed as to any developing terrorist threats against the West and its interests abroad. May 13 2013: US Terror Alert triggered from report by Reza Kahlili. The report warns of imminent high-impact terrorist strikes that are to be conducted against the United States in a matter of weeks. Please note that the appropriate US agencies have already been informed of this current and imminent threat against the Continental United States (CONUS). No further action is needed on you part except to stay vigilant and informed. 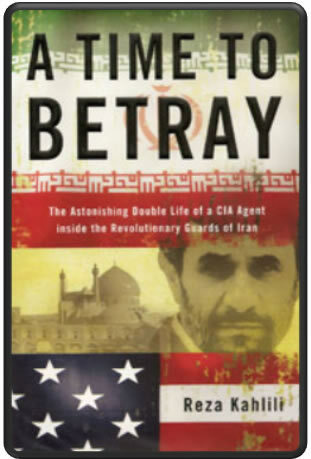 Reza Kahlili, author of the award-winning book "A Time to Betray," served in CIA Directorate of Operations, as a spy in the Iranian Revolutionary Guard, counterterrorism expert; Reza currently serves on the Task Force on National and Homeland Security, an advisory board to Congress and the advisory board of the Foundation for Democracy in Iran (FDI). He regularly appears in national and international media as an expert on Iran and counterterrorism in the Middle East. "A definite must-read for westerners, specially those who are not acquainted with Iran, its people and the regime that has taken Persia hostage from the world." 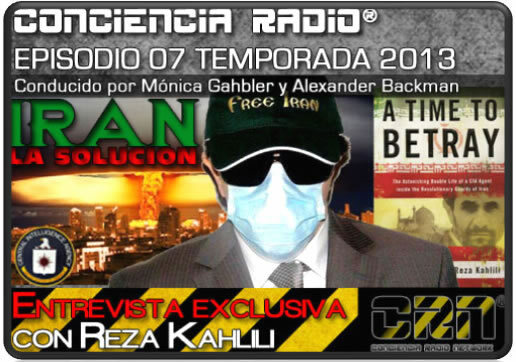 Alexander Backman -Reza Kahlili update on the terror attacks in Boston. April 27, 2013. Download this PDF file and accompany us in prayer to stop the enemy. Transcribed by Alexander Backman, Soldier of Yahshua (SOY). I bind and rebuke all demons oh jihad in the name of Jesus. I bind all spirits of hatred of America in the name of Jesus. I bind all spirits of hatred of Mexico in the name of Jesus. I bind all spirits of hatred of Israel in the name of Jesus. In the Name Power and Authority of Our Lord Yahshua ha Mashiach, may this prayer be sealed in strength, magnitude and may it become invisible and a tool to fight the Enemy, for it is written in the Book of Life, Amen!